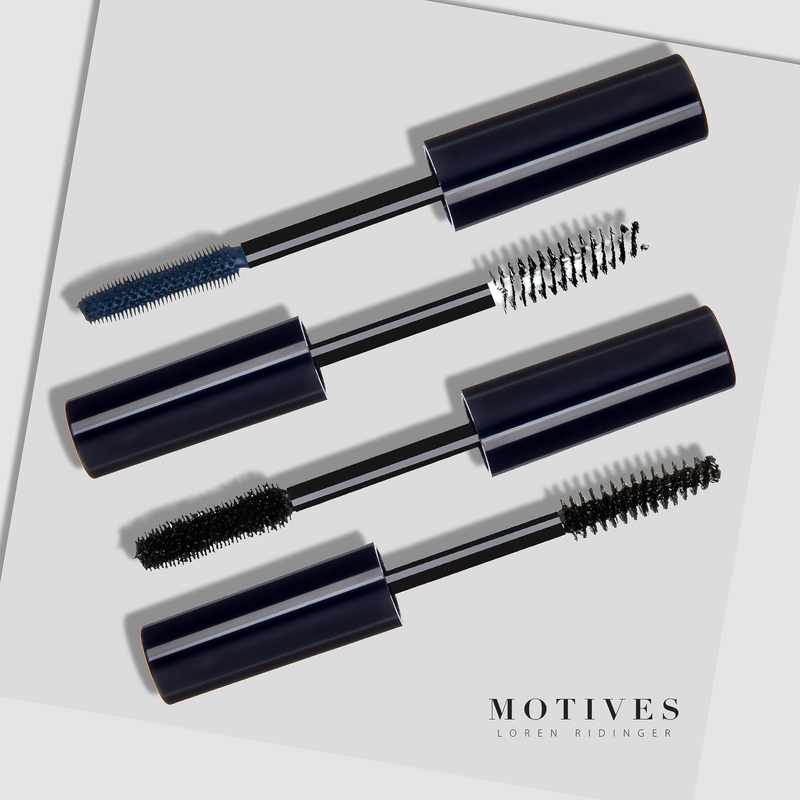 Create some romantic looks this month with our Motives and LDV February product focus. This February Motives® and Lumière De Vie is focusing on flirty lashes and skincare that will leave you smelling like a beautiful rose. 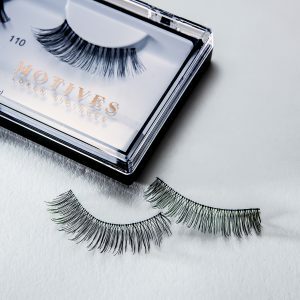 Achieve great lashes for National Lash Day! February is National Lash Day on February 19th. Your eyes are the windows to your soul and if that’s the case, you’d surely want others to see beauty when they look into your eyes. To celebrate, do some pre-spring cleaning and replace your old, dried up, crusty, and cakey mascaras that are taking up space at the bottom of your makeup drawer and replace with some fresh tubes. Your peepers are the focal point of your face that putting enough effort and time to enhance them is definitely worth it. One way that guarantees to bring noticeable improvements to your eyes is the use of false eyelashes. 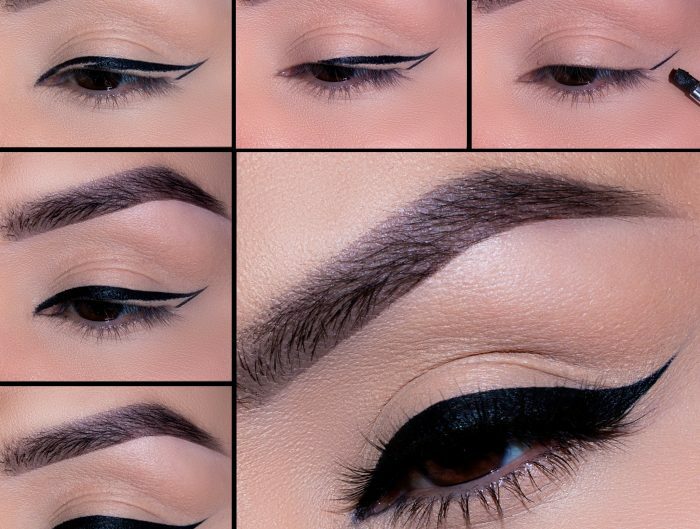 If you’re still holding back from using falsies, there’s no time better than now to learn how easy they can be to throw into your routine. A mineral formula that intensifies your lashes with extra volume, expansion, and curls. The formulation is gentle, and resists smudging and flaking. 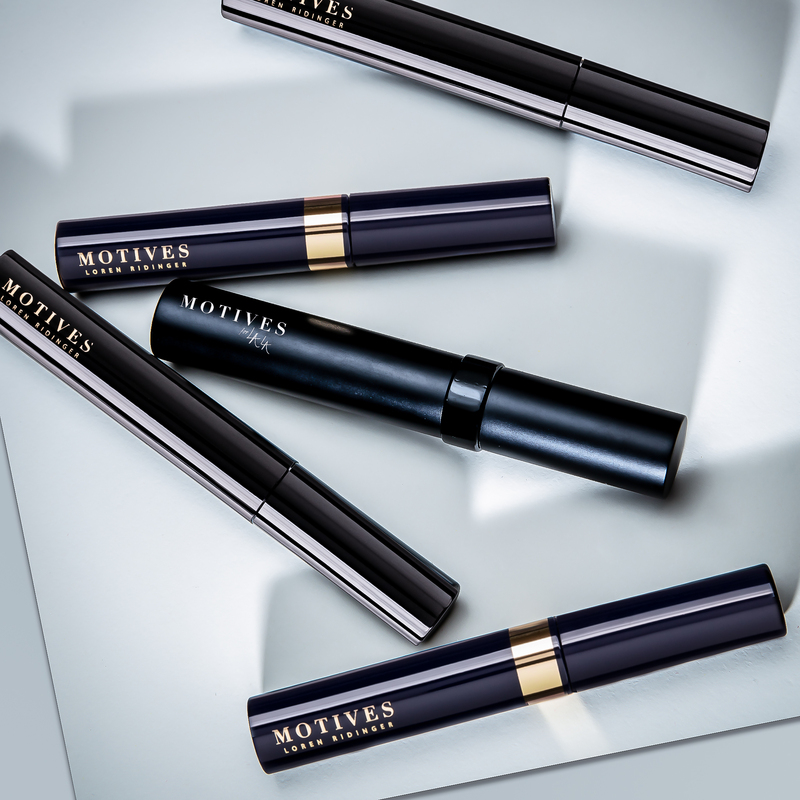 Face it – the eyes have it, and long lashes make women and men take notice. Fixx™ Lash Extend serum is not mascara or makeup. 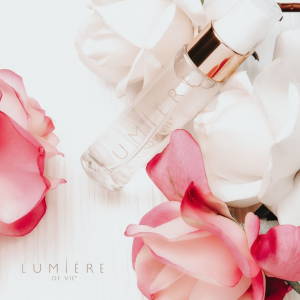 It is a serum that can help increase the look of volume of your lashes in just two weeks, versus six-week results promised by other products. This advanced formula contains a proprietary blend of SymPeptides™ that promote keratin to make lashes and brows look longer and thicker, strengthen your lashes and brows, and reduce breakage. Fixx™ Lash Extend naturally plumps, nourishes and fortifies each strand for healthier, thicker-looking lashes and brows.